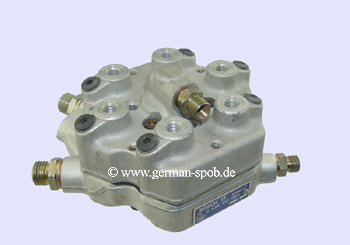 This original fuel distributor, manufactured by Bosch, is for the K-Jetronic injection system. The fuel distributor has been regenerated in our specialist workshop. 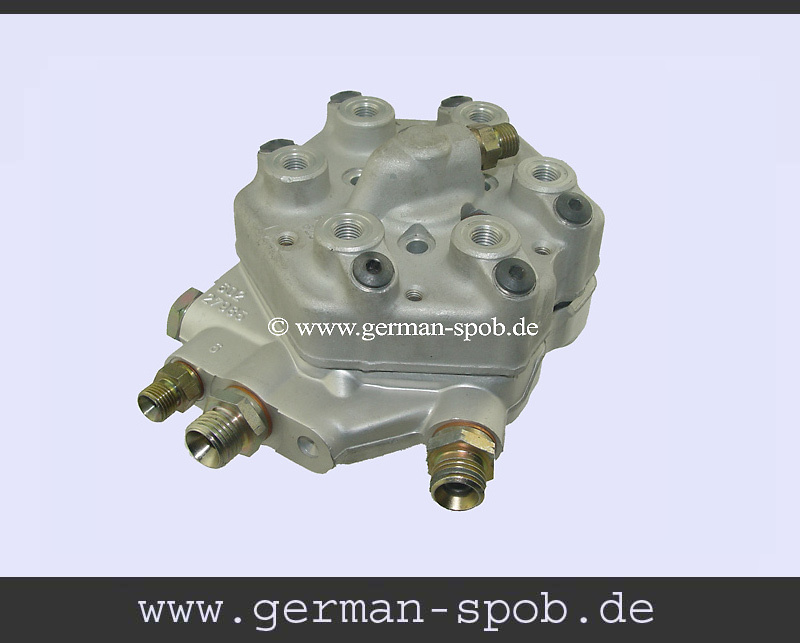 Alternatively, we offer to repair your fuel distributor. We are happy to advise you on our telephone 0049 38209 490320. 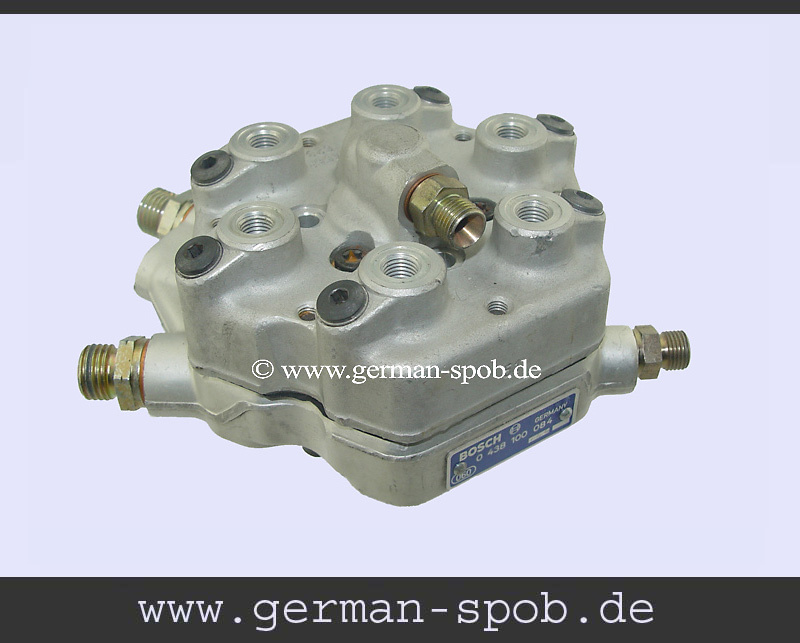 The right air flow m,eter you can find at our webshop with the Bosch partnumber (G9-39-S19-D) 0438120032. 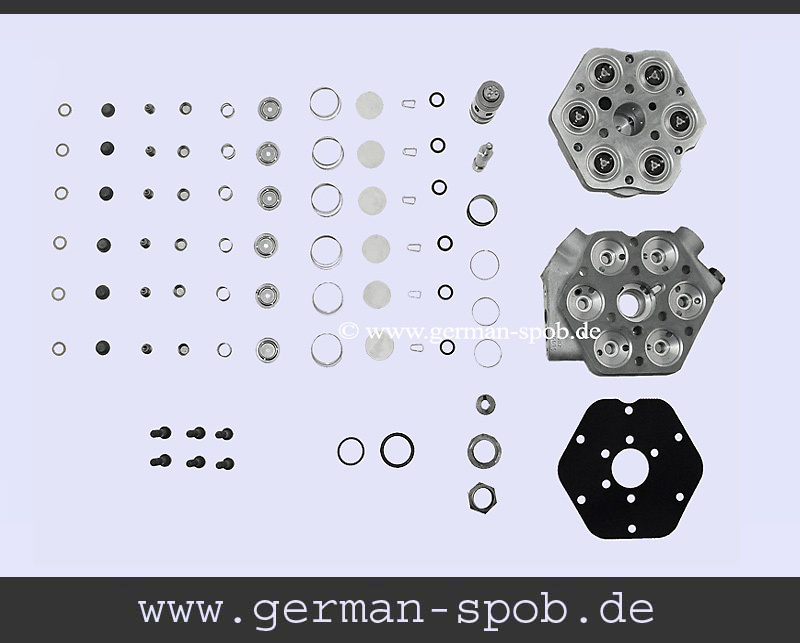 Please note that for the M110 engines are two different fuel distributor. The distinction depends on the engine number. The review, we can make for you using the vecicle id number (WDB...) you.